India Celebrates National Science Day! - Robolab Technologies Pvt. Ltd.
India Celebrates National Science Day! 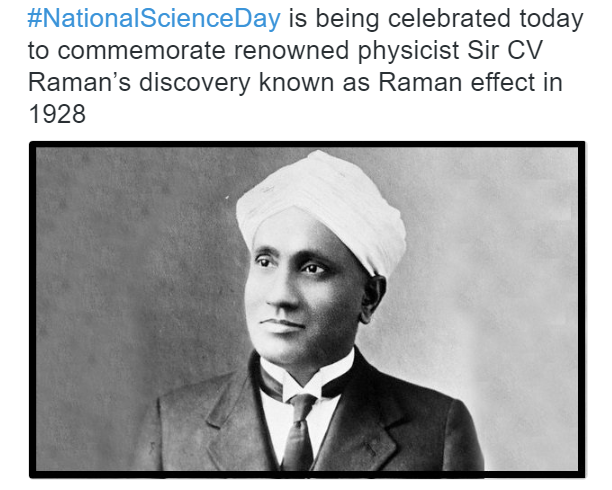 For his discovery, Sri C.V. Raman was awarded the Nobel Prize in Physics in 1930.